We believe in co-creation and thrive in a team environment where collaboration and communication generate the best outcomes. Interfacing with the entire project team, we strive to deliver equal parts inspiration and intelligence to create leading-edge wellness experiences that resonate with the brand proposition, business objectives and target audience alike. Founder and visionary Tracy Lee combines strategic thinking and creative intuition with a unique blend of design and operational skills thorough a nuanced understanding of the spa development process. Tracy has managed and designed some of the most highly acclaimed spas in the world and has carved out a reputation of steady leadership, innovative spirit and gracious professionalism. Passionate about family life, the spa community and numerous social/environmental causes, she definitively walks the talk of a wellness-infused lifestyle and personifies the sensibilities she promotes through her projects and personal pursuits. 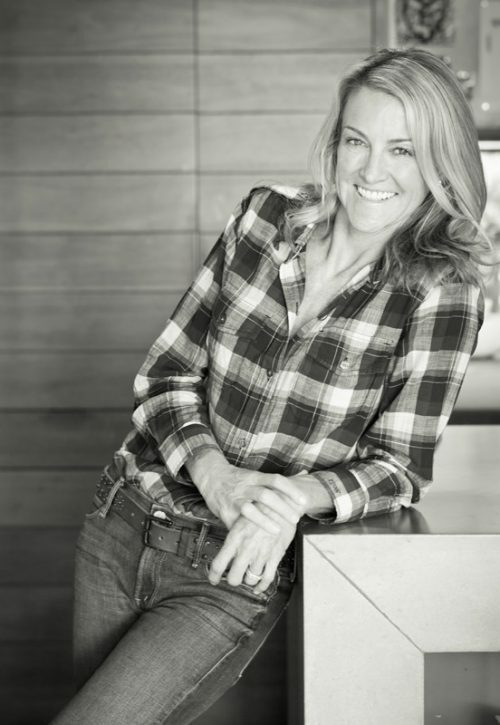 Prior to launching TLee Spas, Tracy launched a portfolio of award winning spas at Auberge Resorts as Principal and Vice President of Spa Design and Development for 15 years, creating a lasting legacy that has shaped the Auberge brand and continues to define it as a leader in luxury hospitality. In addition to overseeing the company’s financially successful and award-winning spas, she developed an industry leading environmental stewardship programs at all of the company’s properties, elevating Auberge Resorts as an sustainable pioneer in the hospitality space. An outdoor enthusiast, she can be found on the trails of Mt. Tamalpais, in the yoga studio or checking out the latest fitness trend. Based in Marin County, Tracy is a proud Wildcat alumnus with a Bachelor of Science degree from the University of Arizona. 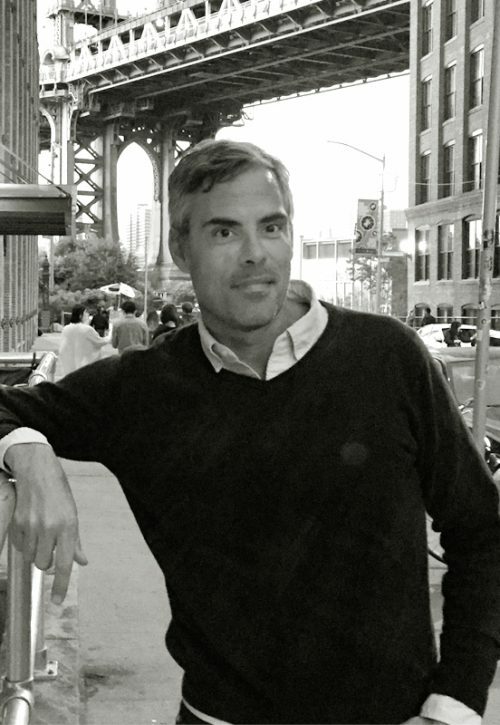 With a background in operations and development encompassing a notable portfolio of brands, Michael combines a depth of expertise and experience within a broad spectrum of the spa, beauty and hospitality landscape. Starting his spa career with the launch of Bliss, Michael assumed full operational responsibilities for a rapidly successful and expanding enterprise, engineering a major transformation in the industry and creating the archetype for the urban day spa. Michael later partnered with a noteworthy collection of high-profile brands encompassing a diversity of settings and business models: including Equinox, Sundãri and The CORE Club. Shifting his focus towards luxury hospitality he joined forces with industry icon Tracy Lee, bringing his creative sensibility, analytical thinking and radical efficiency into the company’s collective intelligence. Today Michael applies his talents throughout the entire development process, with a specific focus on concept, design and turnkey project management. A life-long New Yorker and avowed urbanite, he takes inspiration from the city’s diversity and its continually evolving consumer and cultural landscape. Michael is a graduate of Vanderbilt University and is fluent in Spanish and Italian. Our highly talented team represents a cross-section of the best in the spa business with over 100 years of collective industry experience, geographic diversity and global perspective. Each individual brings an unparalleled level of passion, professionalism and depth to their respective roles. LEARN MORE ABOUT TLEE SPAS SERVICES.